We’d love the opportunity to pray for you, and with you. We also have a prayer meeting every Wednesday Night at church at 7pm. Additionally, you can also join us on our daily United in Prayer line run by the Seventh-day Adventist Conference. The details are just below, but continue down the page to fill out the form for your Prayer request. 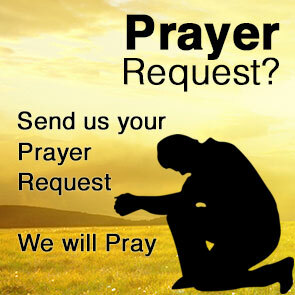 We will sometimes reply to prayer requests if our team feels it is warranted, but most of the time we will just pray for you based on the needs or concerns you share here. Please take not that the only required fields are your name and prayer request. All other information is optional please fill it out if you feel it is warranted. Please make sure to include any and all information that you might feel is relevant.